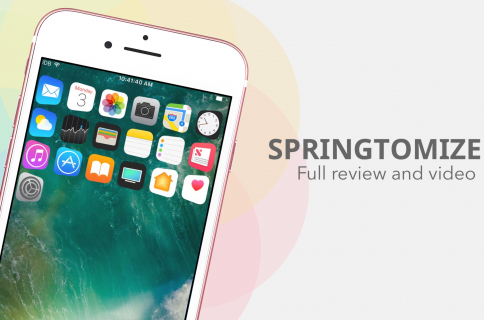 Filippo Bigarella has released a new jailbreak tweak this weekend called GlyphPatch. 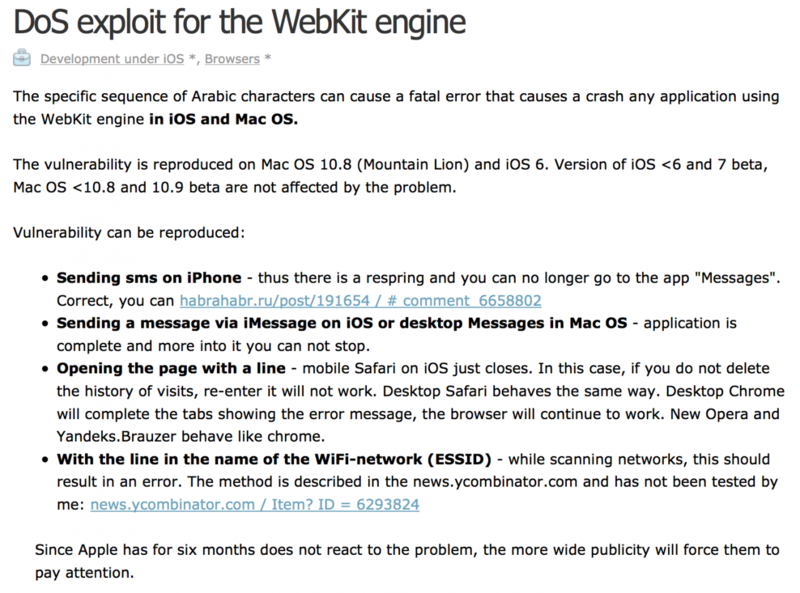 The utility patches the recently exposed DoS exploit which targets Safari’s WebKit engine and causes apps to crash when rendering a malicious sequence of characters. It doesn’t sound like the bug affects any other operating systems, or allows anyone else to access your device remotely because of it. It’s just annoying because it can cause your Messages/Safari apps to become unstable, and can stall SSID scanning attempts. 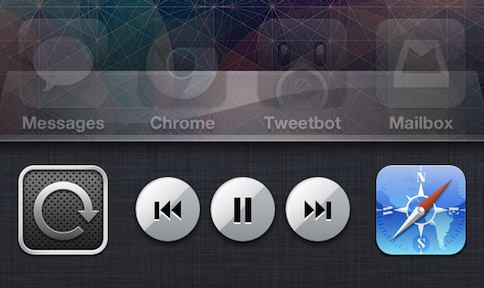 Either way, if you’re concerned about it, you can grab Filippo’s GlyphPatch tweak from Cydia. There’s no settings or options to configure—simply install it from the BigBoss repo and it will take effect. A Mac version of the tweak is in the works.